Spiritual practices to nurture an alternative script. 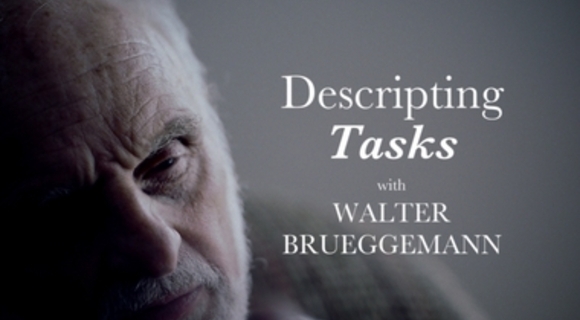 Walter Brueggemann on the prohetic vocabulary of pain and Eucharist. Author Brene Brown on our inability to create space to hold pain in community.